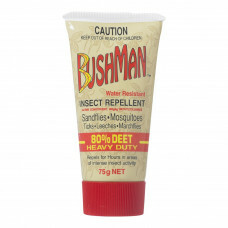 Looking to buy military or camping gear online? You’ve come to the right place! At OzSurplus, we offer an extensive range of military surplus and camping gear to help you prepare for your next camping trip, hike or adventure in the great outdoors. 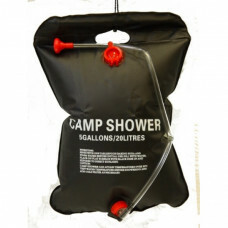 We offer a wide variety of high quality camping gear from showers to sleeping mats Sleeping bags, Tents and Swags everything to meet your camping needs. Whether you’re preparing for the first camping trip of your life or you’re an avid outdoorist, you’re sure to find something you need at OzSurplus. 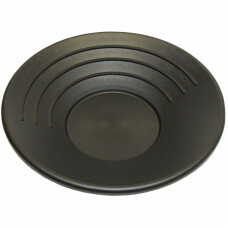 All our products are made from the most durable materials to meet all your camping needs. 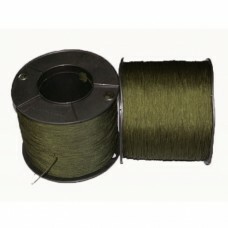 Find the best military and camping gear online at extremely affordable prices and place your order right away. 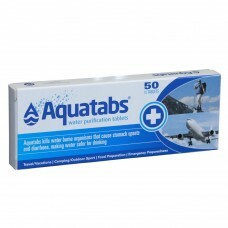 Aquatabs are the world’s no.1 water purification tablets. They are effervescent tablets which kill m.. 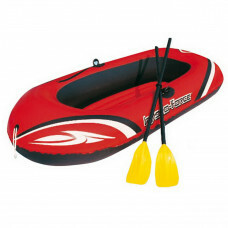 This inflatable dinghy is great for having fun on the dam in the river or pool. It comes complete wi.. This solar shower is the most basic yet efffective method of having a hot camp shower. Just lea.. 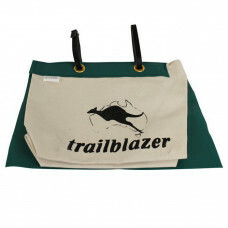 Designed and used in the Australian Outback for over a century. Water bags are a great way to carry .. 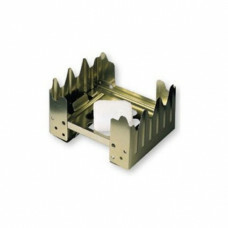 The all purpose compact effient stove that will cook almost anything. Comes with 8 tablets of Hexami.. 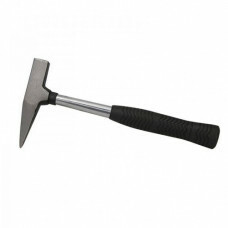 This geologist's pick hammer is made of a heavy duty forged steel, with tubular steel shank and rubb.. 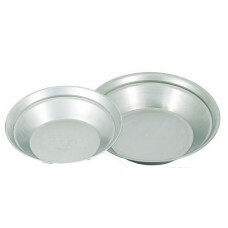 The traditional style metal gold pan is a must for the enthusiastic gold panner.The pan has an inset.. 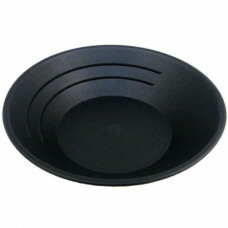 These plastic Gold pans are the best for getting started in Gold panning, A cheap and practical star.. 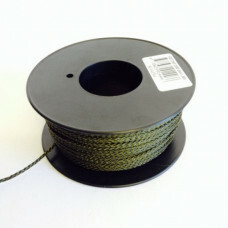 This set of 2 gold panning sieves, covers the general sorting of the rocks from the gravel.Two sizes..
Hoochie cord is the most practical and strong cordage available. 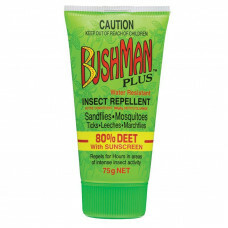 Use as guy rope to hold your hoochi..
Bushman's is a versatile, universal and highly effective range of insect repellents. 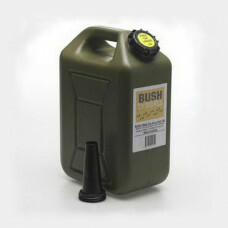 It is suitable ..
A 10 Litre plastic water jerry can with a bung and free tap that is also BPA free. 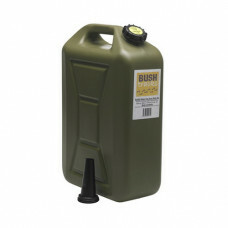 Excellent fo..
A 20 Litre plastic water jerry can with a bung and free tap that is also BPA free. Excellent fo.. 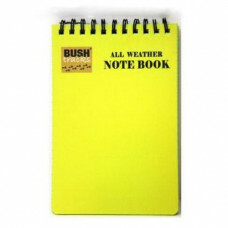 If your job requires you to write down information in any weather conditions this note book is for y..